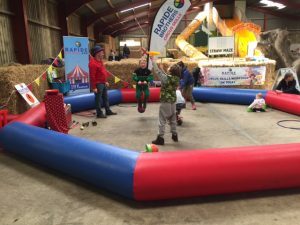 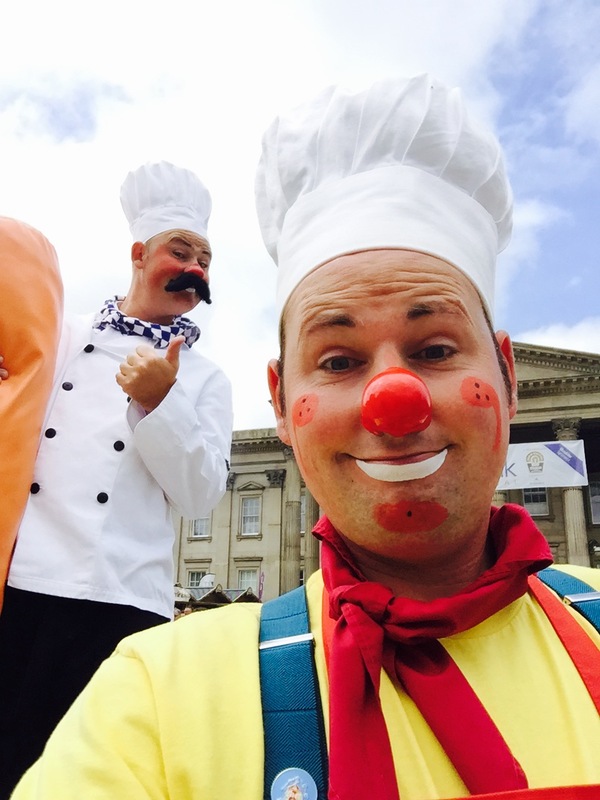 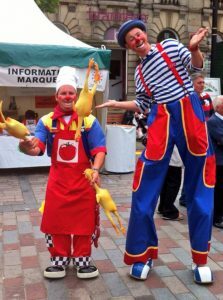 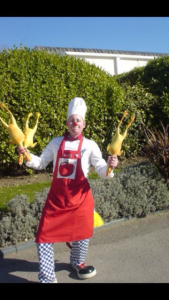 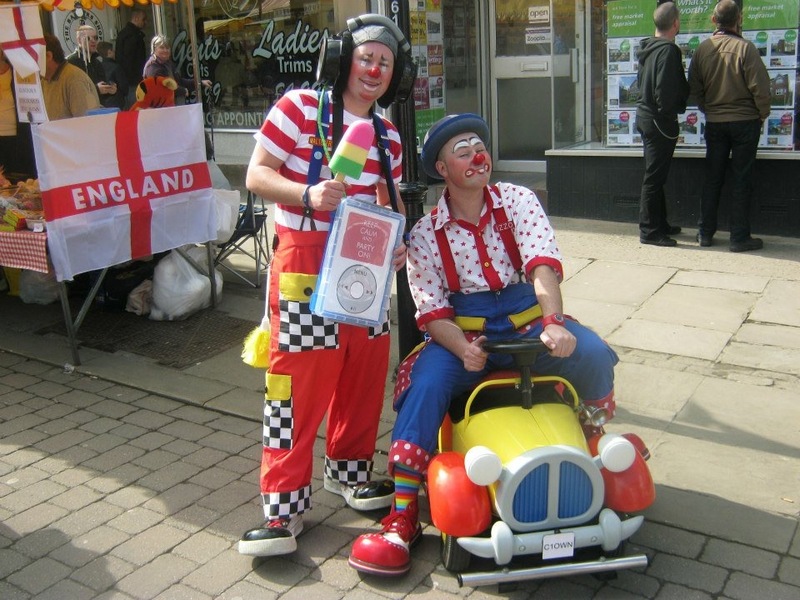 ‘The Rapide Brothers can provide entertainment for all kinds of different events from Clowns, Circus Style entertainers, Comedy Chefs (ideal for Food Festivals & Continental Markets to full interactive Circus Skills workshops. 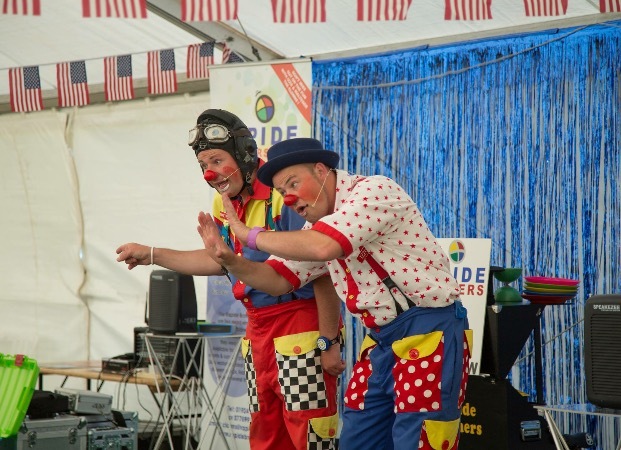 With over 25 years in the entertainment industry they have a huge range of skills & have performed at events all around the country including appearing at many festivals abroad! From mix & mingle (roaming entertainment) to full static shows with lots of audience participation.